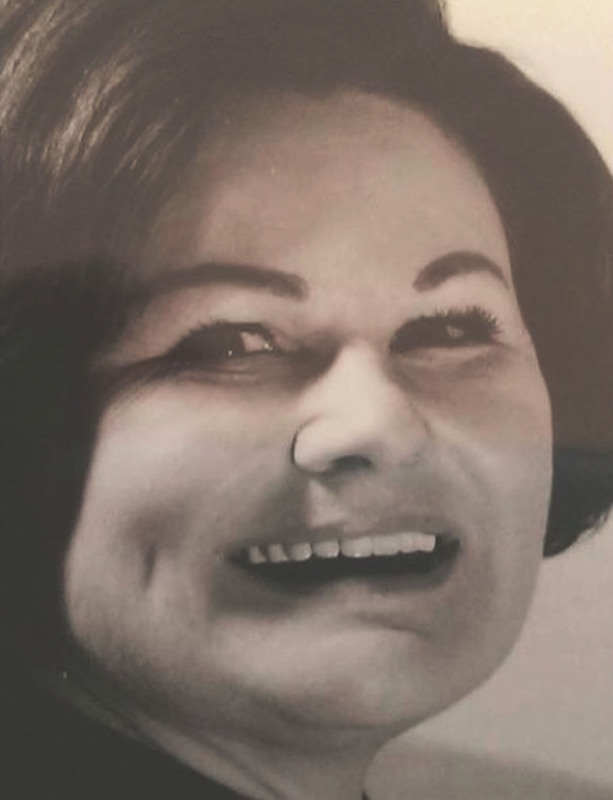 Lifelines columnist Louise George Kittaka’s tribute to Jean Pearce can be found here. Other tributes, from former U.S. diplomats and others, are posted here. LAGUNA HILLS, CALIFORNIA – Jean Pearce, my mother, who for decades helped Japan’s foreign community feel more at home in their adopted country through her columns in The Japan Times, passed away peacefully on June 14 at the age of 96 in Washington, D.C.
Born Jean Elizabeth Fassnacht in South Bend, Indiana, in 1921, Jean was drawn to foreign lands as a young girl, and took her first steps toward satisfying her wanderlust after graduating from Purdue University, when she moved to Washington to work at the wartime State Department. While her husband served as a submariner in the Pacific during World War II, Jean finally realized her dream of living someplace exotic, moving to Honolulu, where she worked at a radio station. Subsequent assignments led the family to Turkey in the mid-1950s, then Japan in 1958, which ultimately became her home for more than 40 years. For decades, she was perhaps the second best-known American in Japan, topped only by a stream of U.S. ambassadors, including Edward O. Reischauer, Sen. Mike Mansfield, former House Speaker Tom Foley, and Vice President Walter Mondale, who once toasted her as “the best diplomat of us all.” Her series of “Foot-loose in Tokyo” books were favorites of tourists and longtime Tokyo residents alike, as they unveiled secrets and surprises within walking distance of Tokyo’s many commuter train stations. She was an active member of the Foreign Correspondents’ Club of Japan, which she qualified for by writing articles for The Wall Street Journal, South Bend Tribune and many other publications, and recently was honored by the Tokyo American Club, which named a meeting room after her. In 2000, just before saying goodbye to Japan, she married retired foreign service officer William Sherman, whom she met when he served as deputy chief of mission (DCM) of the U.S. Embassy in Tokyo from 1977 to 1981. Fittingly, their marriage involved two ceremonies, a Japanese one at the local municipal office and an American one at the embassy, where all work stopped as Japan’s most famous journalist married the embassy’s former DCM. They then settled in the Washington area. When I first arrived in Japan more than 40 years ago, one of the first words I learned was sayonara and that it meant “goodbye.” As I stayed on, I began to learn that sayonara did not mean goodbye in the sense of “till we meet again” or “God watch over you,” as such phrases are used in the West. The literal meaning of sayonara is “if that’s the way it is,” with a little implication of sorrow and the unspoken hope that if things must be different, perhaps there will be other pleasures somewhere, some time, in another future. That, I think, is how I want to say goodbye. Jean’s husband, Bill, passed away just weeks after his wife. 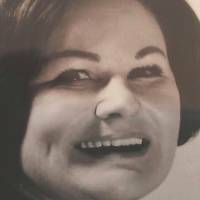 Jean is survived by sons Chris and Laer, four grandchildren, one great-grandchild, and many nieces and nephews from California to Maryland, all of whom know they were blessed to have the opportunity to know and love this remarkable woman.